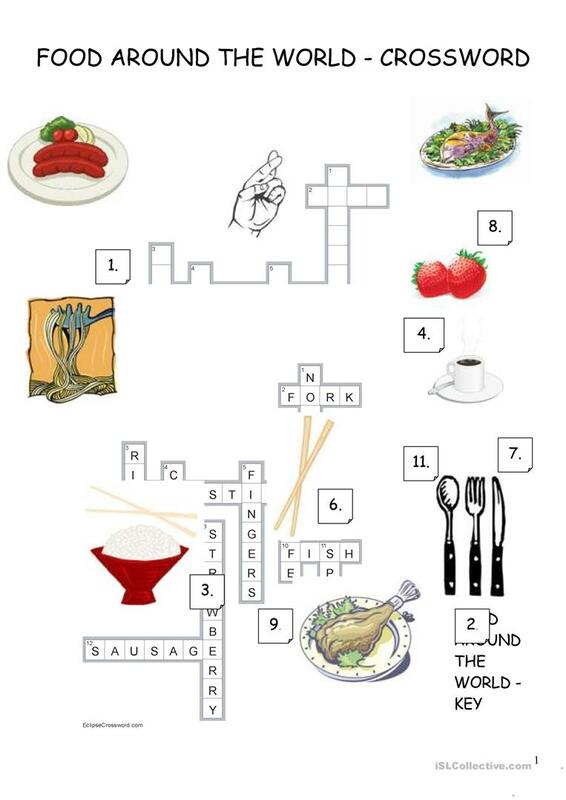 To be used with NEW HEADWAY ELEMENTARY, Oxford University Press, lesson FOOD AROUND THE WORLD. The present downloadable worksheet is recommended for high school students at Elementary (A1) level. It is useful for improving your groups' Writing skills. It centers around the topic and words of Food.